Based out of New York and LA, BETS has been trending within the past few months due to her unique easy-going style. The genre-bending sound can be found throughout her catalog, with her last single, "Don't Give A F#Ck" gaining widespread attention. With her LP, Days Hours Nights, due out in the near future, we present the second polished track from the release entitled "Jenny". Filled with summer-infused vibes, "Jenny" moves through its catchy melodies at a relaxing pace. As BETS' vocals carry on, warming guitar melodies act as a guide along a carefree plane with upbeat piano chords providing lifting support. As the song winds further along its path, spoken words and an echoing trumpet aid in telling BETS' charming story. 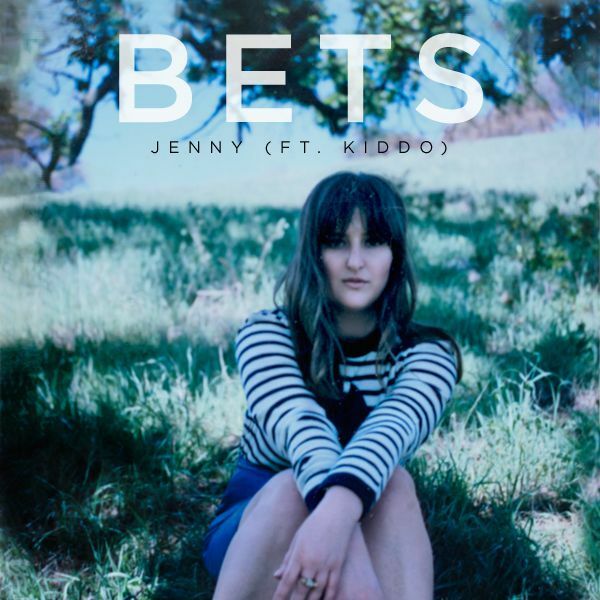 Of the story behind the song BETS said "this song is about a one night stand in Paris with a girl named Jenny." BETS really seems to be on to something with her care-free indie pop, we recommend keeping an ear out for future releases.